Overstock’s blockchain subsidiary is partnering with the Zambian government to build a blockchain land title registry, the company announced Wednesday. Medici Land Governance (MLG), the blockchain-powered property rights subsidiary of Overstock.com, has signed a Memorandum of Understanding with Trevor Kaunda, the permanent secretary for the Ministry of Land and Natural Resources in Zambia. MLG has agreed to deliver certificates of title in digital and printed form to the nation’s government by November 30, 2018 to serve as a proof of concept for a streamlined process, according to the announcement. 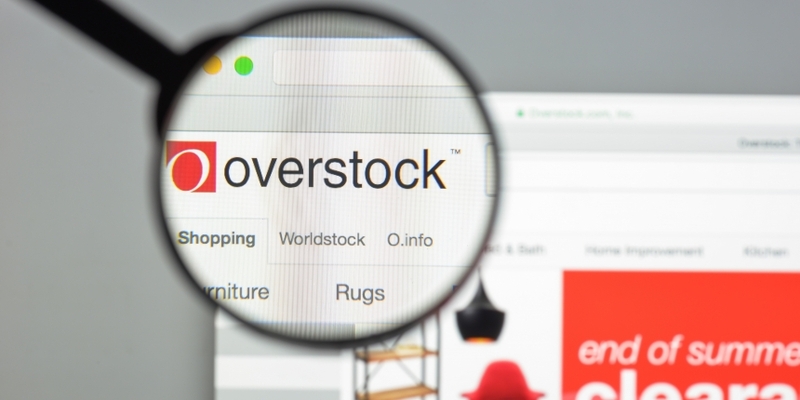 Overstock.com founder and CEO Patrick Byrne said in a statement that the project would help the country move toward a global economy that builds trust through technology. “Such a registry would allow individuals across all socioeconomic classes to build equity and leverage it to their benefit, as it has done in the West for generations,” he added. Zambia struggles with low levels of participation in formal land registry systems, which has hindered economic development in the country, according to the announcement. 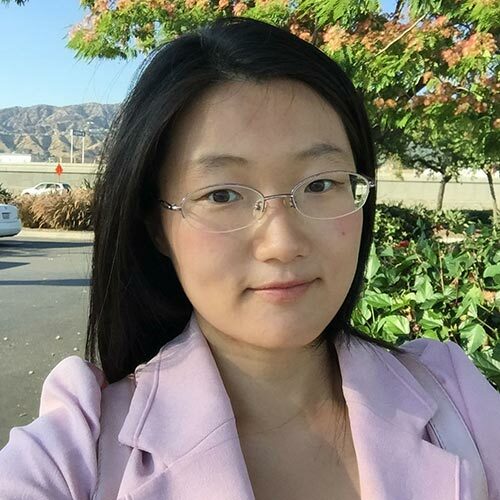 MLG is the 14th portfolio company under Medici Ventures, Overstock’s blockchain tech accelerator wing, which has invested in a number of blockchain projects, including tZero, Peernova, Bitt, SettleMint and Factom. Byrne has been working with Peruvian economist Hernando de Soto on a joint blockchain property rights venture called De Soto Inc. The business aims to provide services for about five billion individuals by granting them access to global capital markets.